Unqiue game based on the match3 game style. 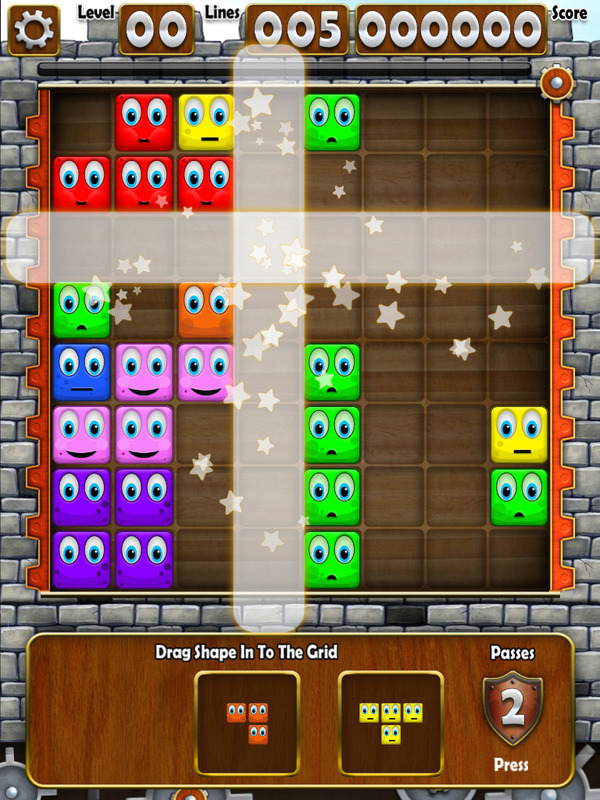 This is a unqiue game based on the match3 game style. 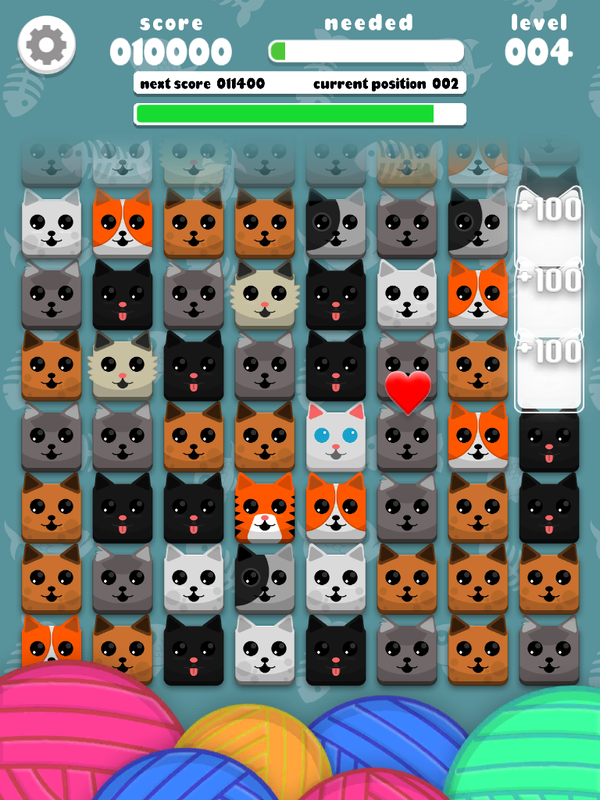 Colourful graphics and simple gameplay, there is no timelimit but the faster you play the bigger the score.